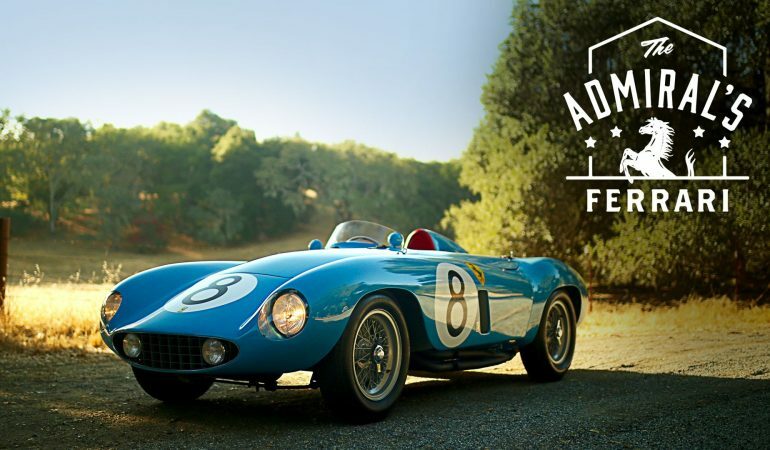 What you see right here is one of only three Ferrari 500 Mondial left in the world. A piece of history at its finest. So does it belong in a museum? This guy definitely doesn’t seem to think so, as he enjoys driving it around. A car is a machine that’s supposed to be used, no matter how beautiful it is to look at. Once you sit behind the wheel, it is an entirely different feeling that cannot be put to words. Magnificent in every single way. This BMW E46 M3 Is An ULTIMATE Track MONSTER! 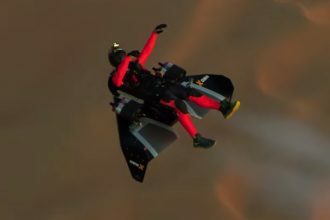 JetMan , Personal Jet for humans AMAZING !